Maritime Rowing Club is proud to offer one of the most exciting new developments to hit water sports in years…Coastal Rowing. Whether you’re an experienced crew member or just starting, try Coastal Rowing as an exhilarating challenge that is sure to liven up your exercise routine. 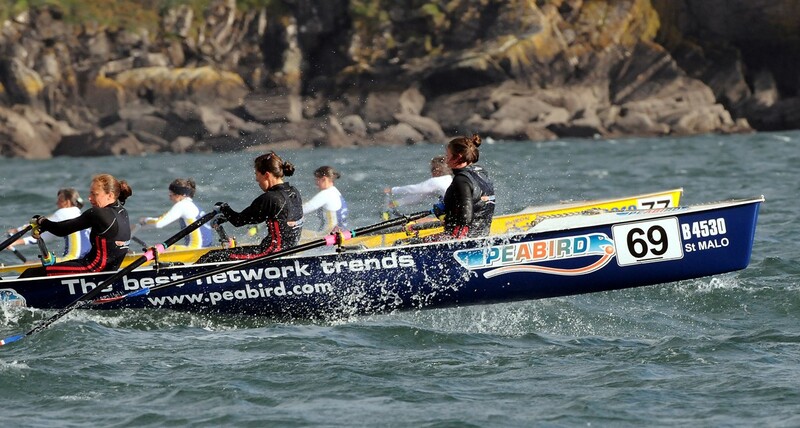 Coastal Rowing, also known as Open Water Rowing, is performed at sea in specially designed boats that are adept at safely maneuvering through choppy water and high waves. The vessels differ from traditional crew boats in that they’re longer and wider, faster in the open water. They have an open stern, which means that waves can crash over both the boat and the rower. Despite this, the vessels are very seaworthy and never sink as the water can quickly be emptied out of the vessel with a few strong pulls on the oars. This newly created sport develops physical well-being as well as an overall knowledge of tides, currents and weather. It is also more easily and quickly learned than traditional crew due to the stability and robustness of the equipment. So if you’re looking for an exciting new fitness challenge, Coastal Rowing may just be the thing for you! Pricing and full schedule is available upon request.